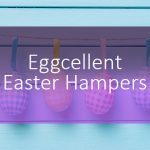 One of the pitfalls of running a company that sells Christmas hampers is that we have to turn our thoughts to the festival season much earlier than most people. 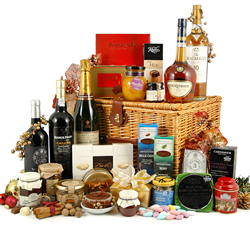 If we didn’t, then we wouldn’t be ready with our usual amazing range of Christmas hampers when people started wanting to buy them. That would be no way to run a business or keep our customers satisfied! However, with all the excitements of this year’s exceptional summer, it’s been extra hard to get into Christmas mode. 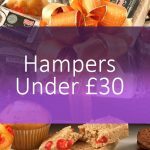 Don’t panic though: we’ve managed it and we’re confident we’ve come up with our best-ever range of Christmas hampers and gifts, no matter whether you’re buying for close family, good friends, important business clients … or anyone else for that matter. 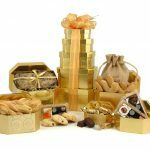 Always a favourite and still offering superb value for money, our Christmas Cracker hamper clocks in at under £20, yet still includes Christmas cake, delicious biscuits, gourmet tea and coffee and some tasty chocolate coated almonds. At the other end of the scale, you can really splash out with the appropriately named Majestic hamper. 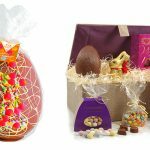 The lucky recipient might need some help to handle this incredible selection of treats, which includes a selection of alcoholic drinks, biscuits, cakes and much, much more. 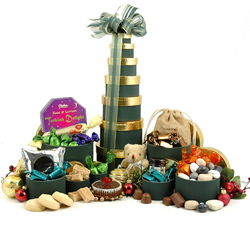 If you’re not a fan of the traditional wicker hamper (or gave them as presents last year), our Christmas Treats Tower or Chocolate and Nut Delight both offer an unusual alternative. 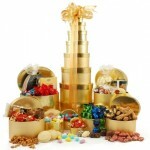 The delicacies that make up these lovely gifts come packaged in a tower of decorated, eye-catching, reusable boxes. 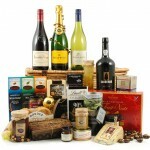 With most of our hampers and gifts, it’s what’s inside that you’ll appreciate most. 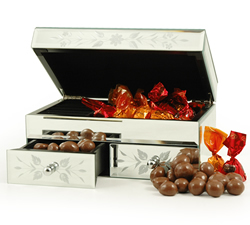 But with our Jewellery Box Christmas Surprise, you’ll find delicious chocolates nestling inside an etched glass jewellery box that will last for years to come. 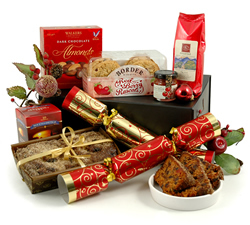 You can view our full range of Christmas hampers and gifts online now, and order them with just a couple of clicks of your mouse. Go on, take a look – it’s a good idea to get Christmas inspiration early! 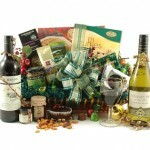 Win Two Luxury Christmas Wine Hampers! 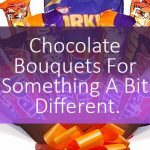 Previous Article Are you prepared for Father’s Day on 17th June?